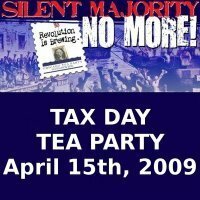 *Read this NOW as it is taking place TODAY!! 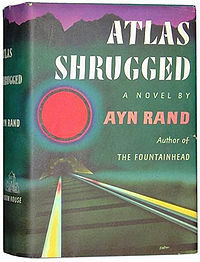 Atlas Shrugged is a novel by Ayn Rand, first published in 1957 in the United States. It was Rand's fourth, longest, and last novel, and she considered it her magnum opus in the realm of fiction writing. As indicated by its working title The Strike, the book explores a dystopian United States where leading industrialists and businessmen refuse to allow the government to exploit their labor for the "general good." The protagonist, Dagny Taggart, sees society collapse around her as the government increasingly asserts control over all industry, while society's most productive citizens, led by the mysterious John Galt, progressively disappear. 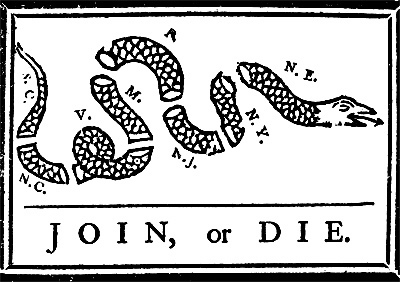 Galt describes the strike as "stopping the motor of the world" by withdrawing the "minds" that drive society's growth and productivity; with their strike these creative minds hope to demonstrate that the economy and society would collapse without the profit motive and the efforts of the rational and productive. 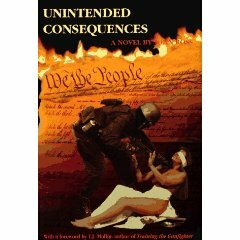 Unintended Consequences is a novel by author John Ross, first published in 1996 by Accurate Press. The story chronicles the history of the gun culture, gun rights and gun control in the United States from the early 1900s through the late 1990s. Although clearly a work of fiction, the story is heavily laced with accurate historical information, including real-life figures who play minor supporting roles. The novel also features unusually detailed and intricate facts, figures and explanations of many firearms-related topics. The cover has a picture of Lady Justice being assaulted by a BATFE agent . 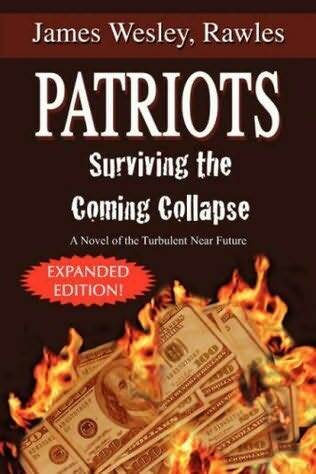 Patriots: A Novel of Survival in the Coming Collapse is a survivalist novel written by James Wesley Rawles, first distributed as shareware in 1995 and first published in paperback in 1998. 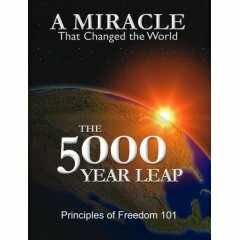 It was most recently updated and re-published in 2009. On April 8, 2009, shortly after its release, it was ranked #6 in Amazon.com's overall book sales rankings, #1 in Contemporary Fiction, and #1 in the Thrillers category. Set in the near future amidst hyperinflation and a catastrophic global economic collapse, Patriots tells the story of a group of survivalists that flee riots and chaos in metropolitan Chicago to a survivalist retreat that they have prepared near Bovill, Idaho. 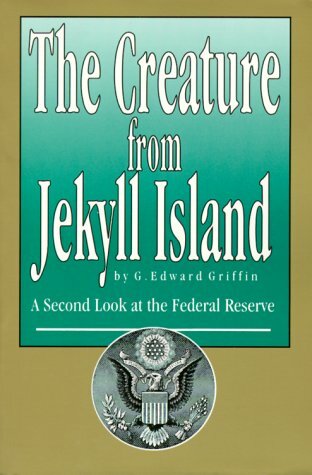 The Creature From Jekyll Island is Griffin's depiction of a November 1910 meeting at Jekyll Island, Georgia, of seven bankers and economic policymakers, who represented the financial elite of the Western world. The meeting was recounted by Forbes founder B. C. Forbes in 1916, and recalled by participant Frank Vanderlip as "the actual conception of what eventually became the Federal Reserve System".Griffin states that participant Paul Warburg also attends the Jekyll Island meeting with such words as "this most interesting conference concerning which Senator Aldrich pledged all participants to secrecy". 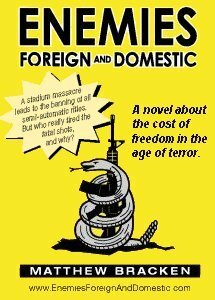 ENEMIES FOREIGN AND DOMESTIC is about one of the several fault lines ENEMIES FOREIGN AND DOMESTIC is about one of the several fault lines dividing the world views that co-exist uneasily within the United States today. 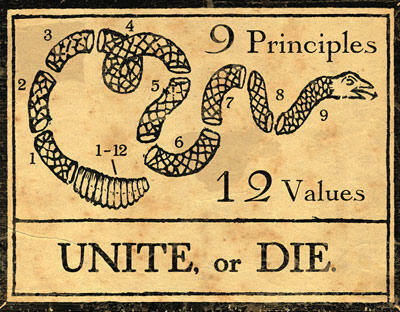 One side of this ideological divide believes that American gun rights are a dangerous anachronism, and that firearms ownership should be strictly regulated, and as far as possible curtailed by the government. 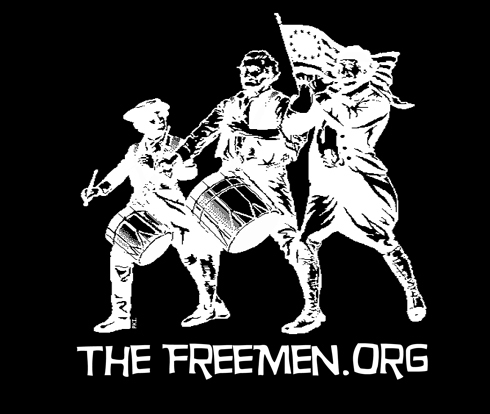 This side of American society desires to see all firearms registered with the government, and many classes of firearms banned.